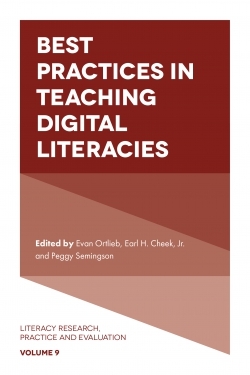 This edited volume provides a collection of research-based chapters that reflect the state of the art for video reflection in literacy settings. 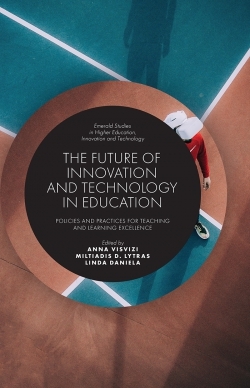 The volume foregrounds explorations of disciplinary literacies and discourses in teacher education and pre-K-12 classrooms. 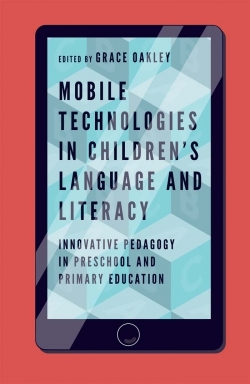 Authors explore literacy and use of video in relation to English Language Arts, math, science, social studies, and educational administration across a variety of contexts ranging from a preschool classroom, to a high school, to preservice and inservice teacher education and development. 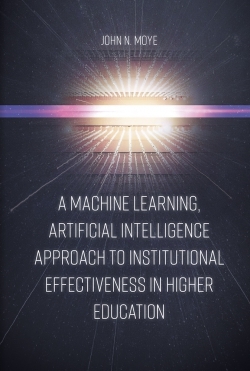 In their research-based studies, authors address topics of disciplinary literacy, identity, discourses or multimodality. 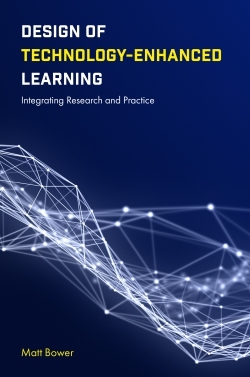 Some chapters present research findings while others are specifically devoted to methodological concerns and addresses how researchers who wish to carry out literacy investigations using video can work through challenges in research, design, or analysis. What Beginning Teachers’ Narratives about Video-Based Instruction Tell Us about Learning to Teach Science and Literacy. Affordances of Digital Video Editing among Prospective English and Science Teachers. Digital Storytelling: A Tool to Develop Preservice Teachers’ Cross-Literate Reflections. The Role of Video in a Literacy Collaboration to Re-Engage Struggling Students. 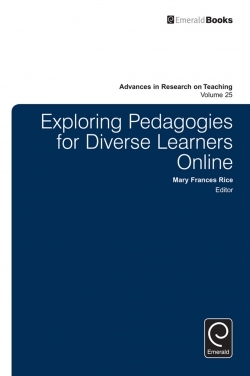 The Pedagogy of Using Video to Develop Reflective Practice in Learning to Teach Science. “What Were You Thinking?” Bilingual Preschool Students Talk about Reading Practices through Video Reflection. Growing in the Disciplinary Literacy of Writing: Videotaped Peer Talk and Reflection in a Sixth-Grade Classroom. Using Video, Multimodal Interaction Analysis, and Dramaturgical Metaphors to Understand Disciplinary Literacies and Educational Leadership. 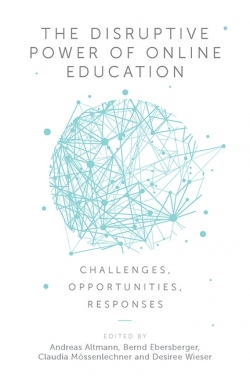 Three Durable Practices for Approaching Video as a Reflective Tool: From Siloed to Connected Cultures in Educator Preparation. 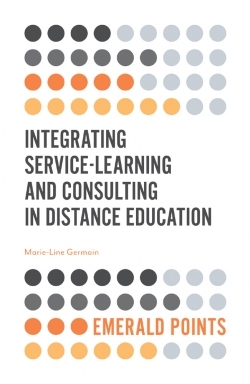 The Dialogic Construction of a Teaching Vision: Preservice Teachers Imagine Their Practice through Digital Storytelling. How Do I Know What I Think until I See What I Produce in My Video? : A Case for Video Reflection. Preservice Teachers Use Digital Video to Reflect on Their Own Literacy Learning. 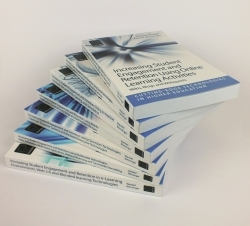 Exploring the Use of Video Coding in Literacy and English Teacher Preparation. Using Expansive Learning as a Model for Video Reflection in Teacher Education. Examining Bilingual Classroom Video Analysis: A Teacher Education Framework for Curriculum Integration. Video Review and Reflection for Ongoing Inservice Teacher Professional Development. See it, Try it, and Reflect on it (STaR): Using Video to Scaffold and Support Preservice Teachers in the Reflective Process of Developing Participation Questioning Discourse. Genre as a Potential Scaffold for Preservice Teachers’ Reflection on their Videotaped Lessons. About the Editors. Copyright page. 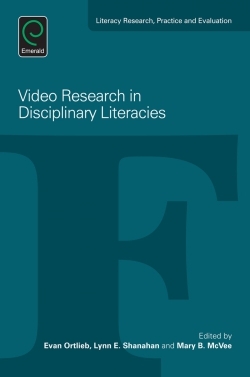 Video Research in Disciplinary Literacies. 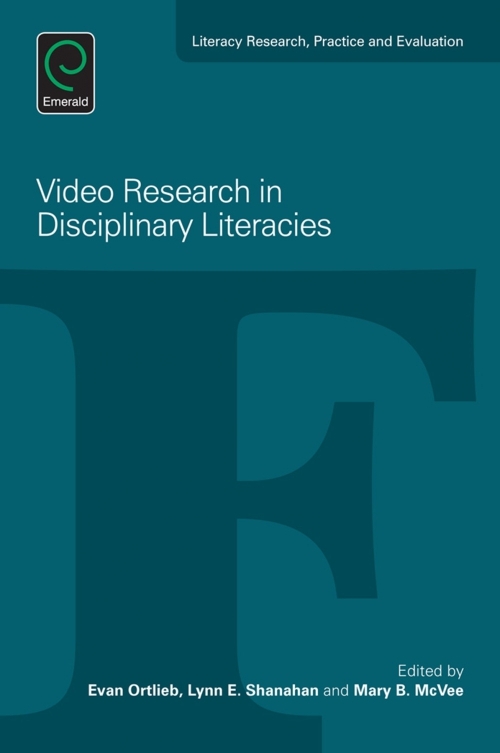 Video Research in Disciplinary Literacies. Introduction. Literacy Research, Practice and Evaluation. List of Contributors.